It is such a great honor to be part of an international book. 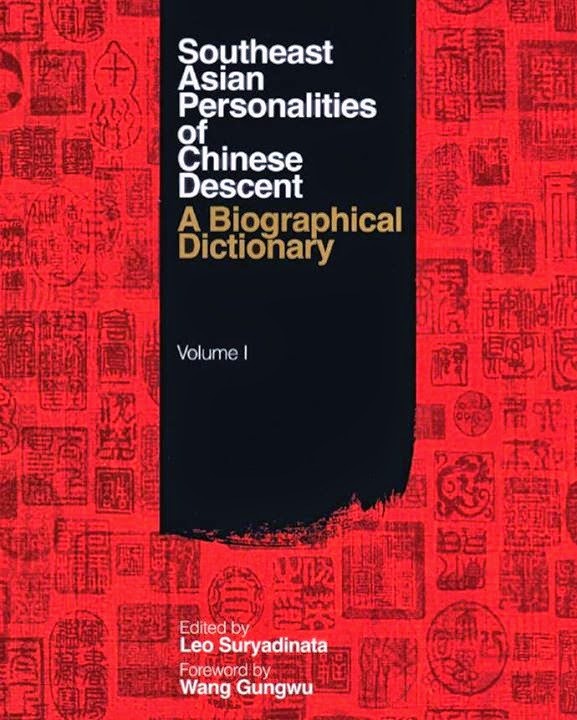 My essay, "Lawrence Dy Ong: A Genuine Man for Others," was included in a 2-volume book, Southeast Asian Personalities of Chinese Decent: A Biographical Dictionary (Volume 1) edited by Dr. Leo Suryadinata with a foreword by Dr. Wang Gungwu. It was published in Singapore in 2012 by ISEAS Publishing, Institute of Southeast Asian Studies. 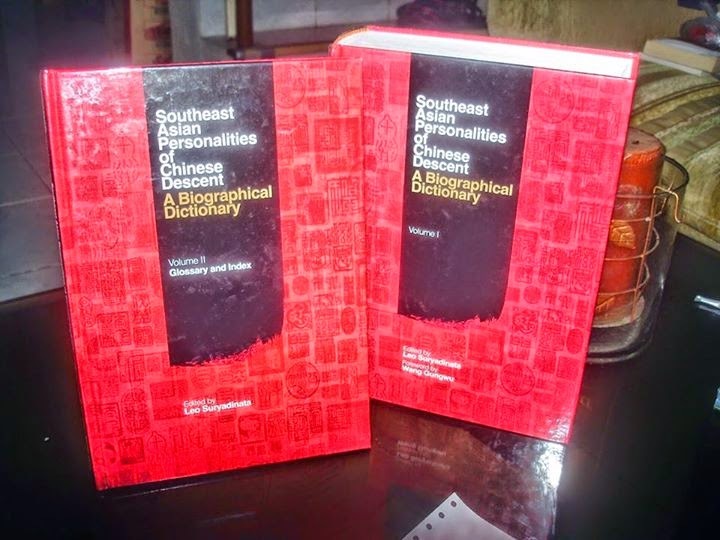 The anthology contains biographical essays about the lives of Chinese men and women in Southeast Asia who have been influential and have contributed a lot for humanity. 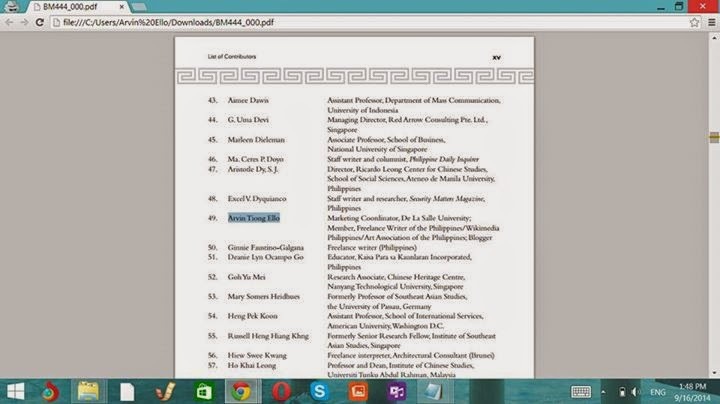 My name was in #49 of alphabetical list of authors/contributors (p. XV or 15th page of the pdf file). Writers come from 10 Asian countries, namely: Singapore (161 entries), Indonesia (107 entries), Malaysia (105 entries), Philippines (92 entries), Vietnam (40 entries), Thailand (33 entries), Brunei (31 entries), Myanmanr (20 entries), Cambodia (10 entries), and Laos (6 entries).